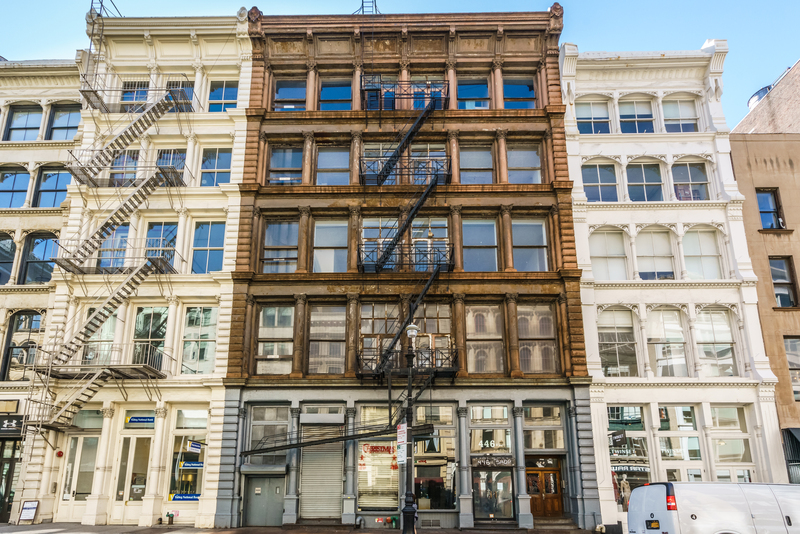 Marcus & Millichap is pleased to offer the sale of the Fee Simple property, 446-448 Broadway, New York City, New York 10013 located between Grand Street and Howard Street. This John Butler Snook designed building in the heart of SoHo represents the 1870’s style of highly desirable New York cast iron architecture. The subject property is a five-story building, on a 50’ x 120’ lot with 32,810 square feet which is inclusive of the above grade cellar. Furthermore, it has 2,975 square feet of undeveloped air rights. Zoning is M1-5B which allows for retail, office, and live-work. The building represents a very important part of the SoHo Cast-Iron District which is, John B Snook, the original architect, who developed some of the highest price per square foot cast iron buildings in SoHo. 503-511 Broadway, sold for the highest price per square foot along Broadway in 2015 at $5,912 per square foot, which was inclusive of basement and sub-basement space, is one of the few examples. 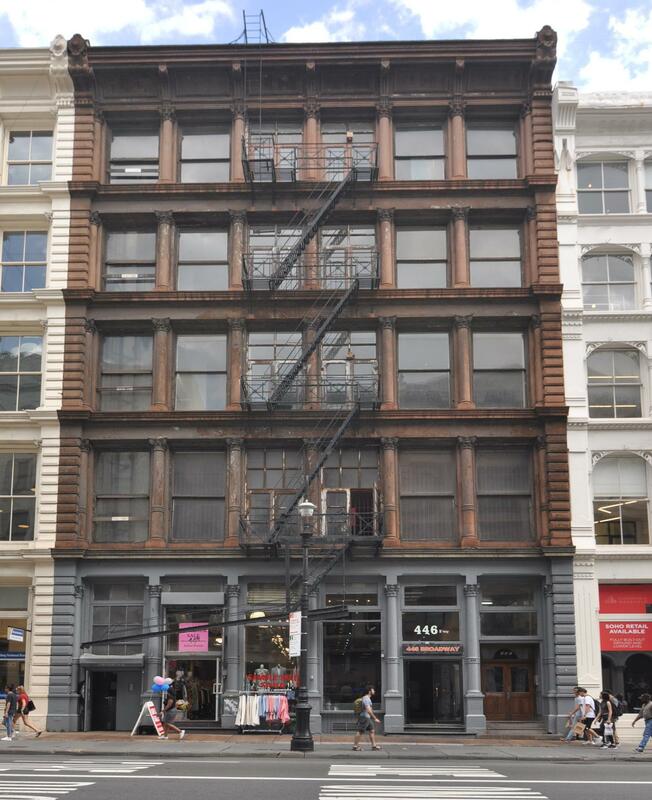 This retail/office property is the only building in SoHo along Broadway, which can be vacated immediately and repositioned for a single tenant.